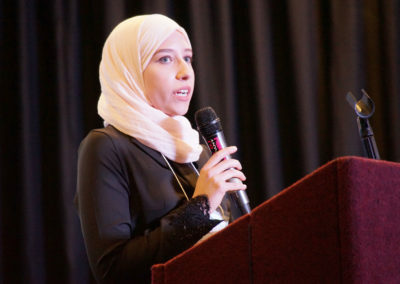 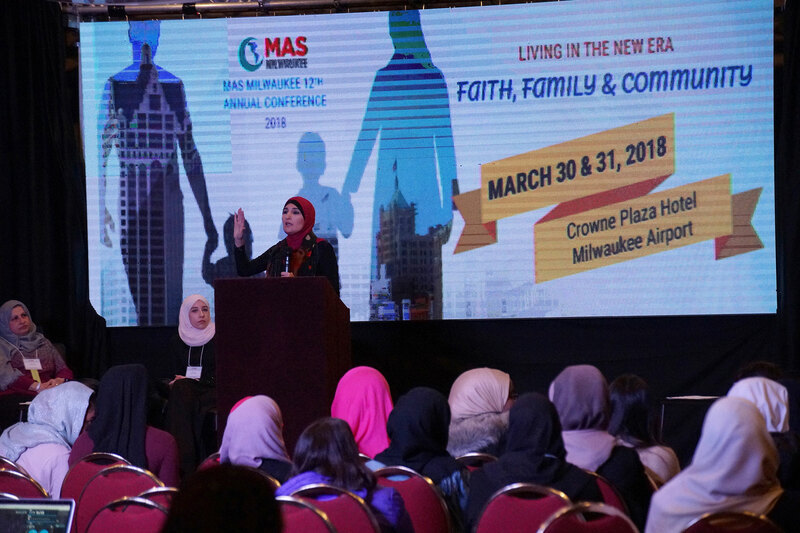 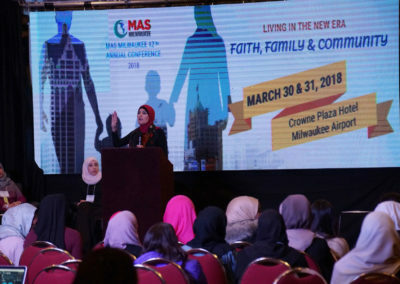 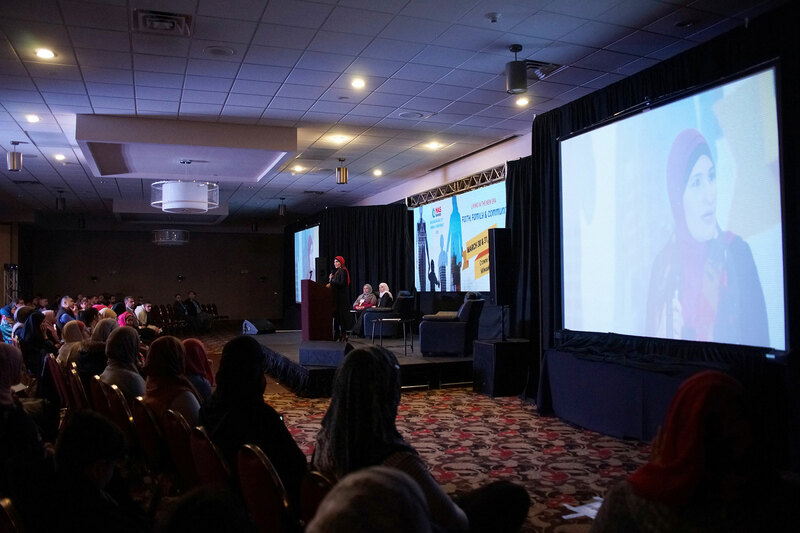 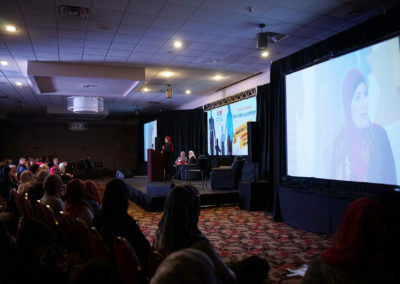 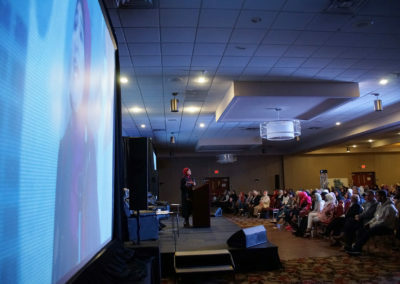 In her address to the Milwaukee community, she talked about the challenges of changing how Americans view Islam. 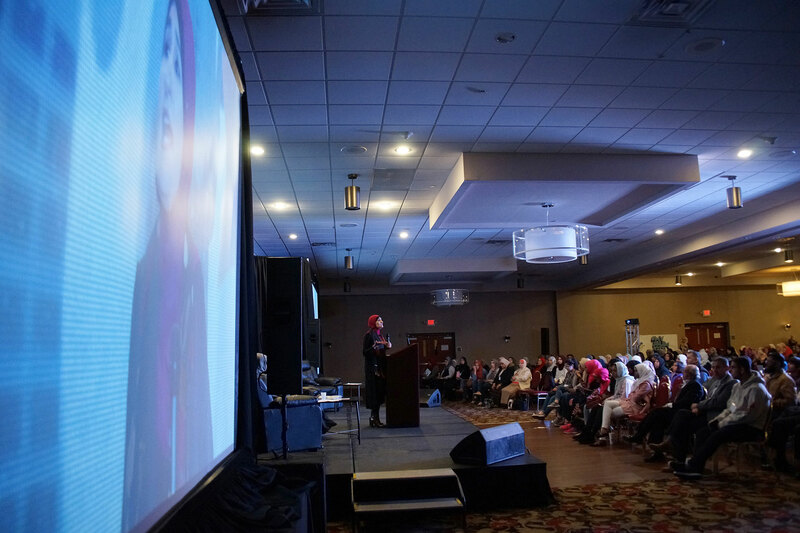 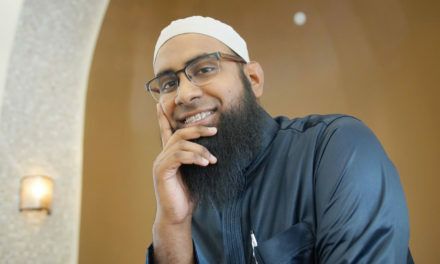 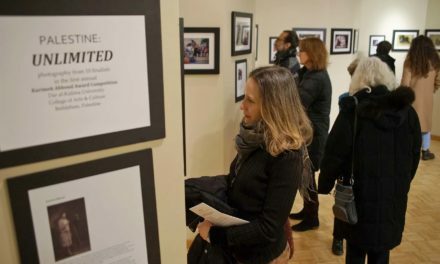 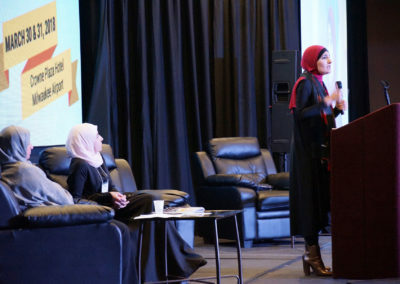 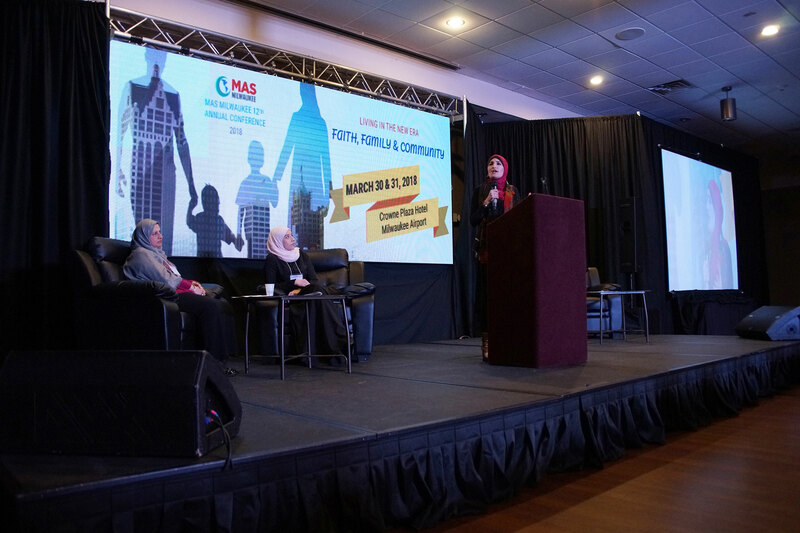 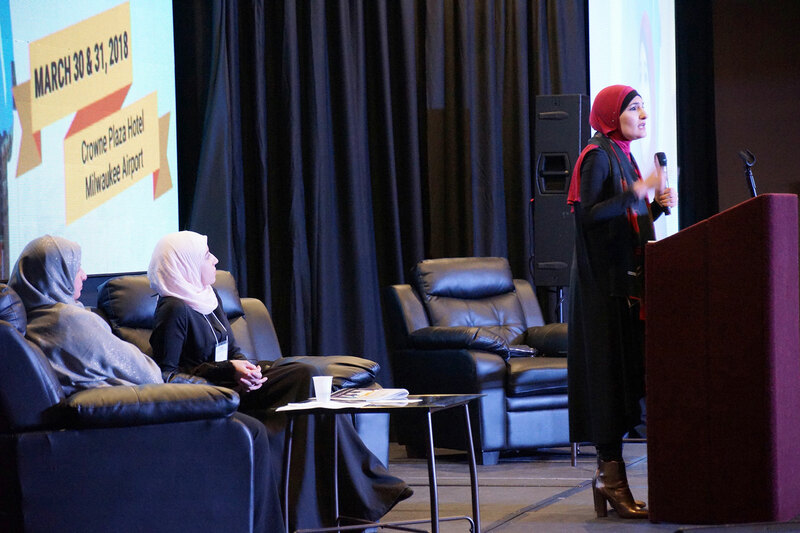 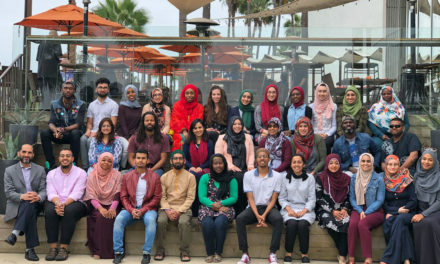 “My intention has always been to motivate American Muslims to be unapologetic about who we are. 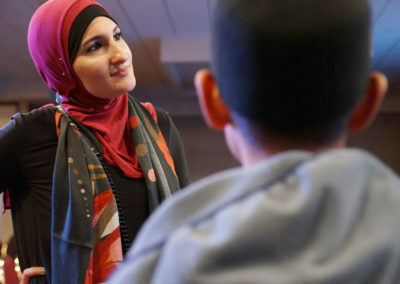 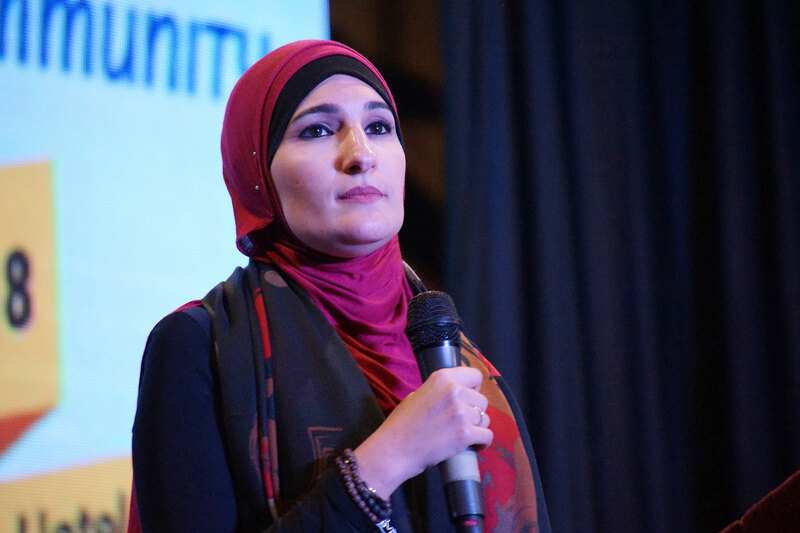 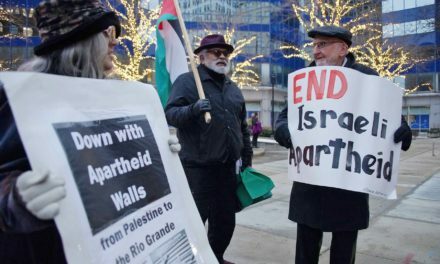 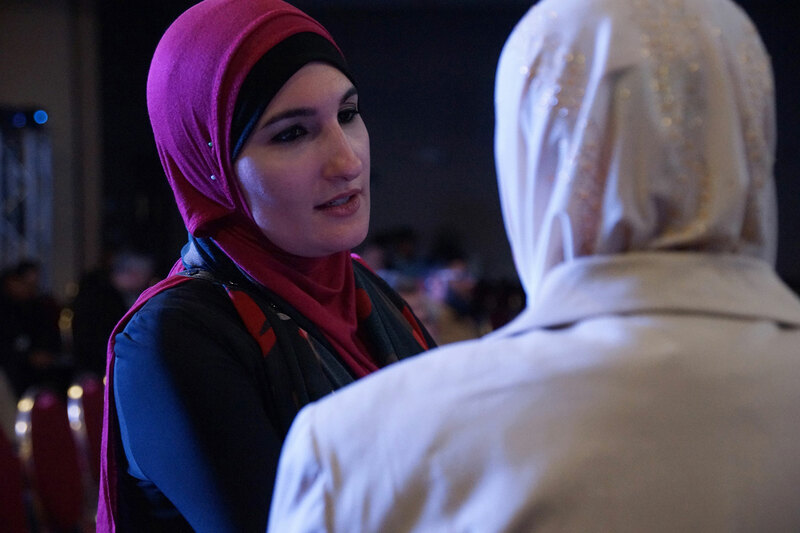 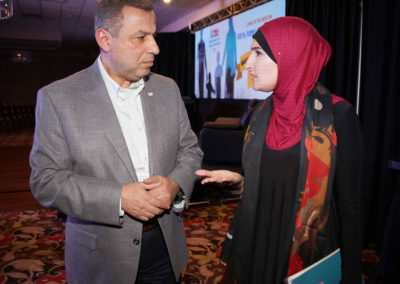 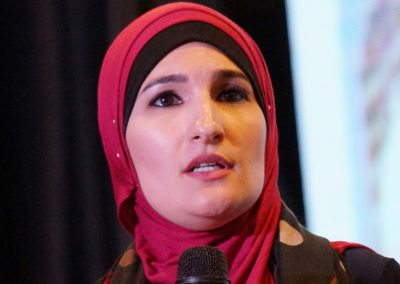 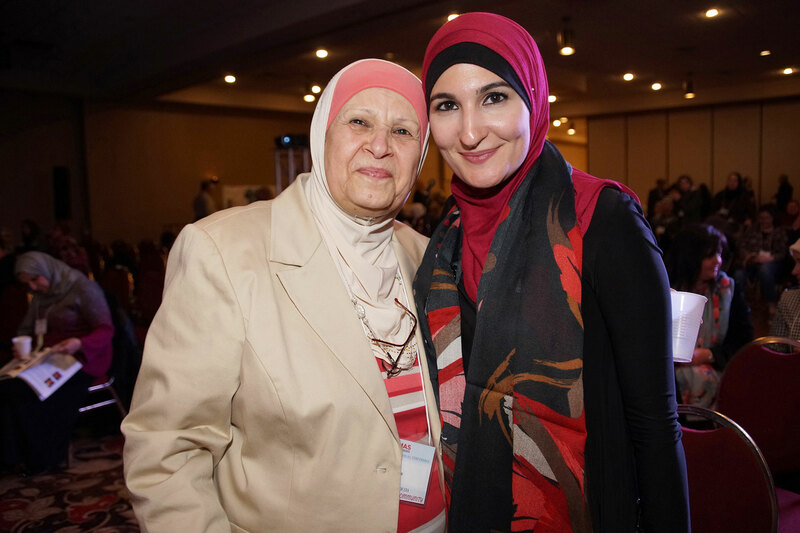 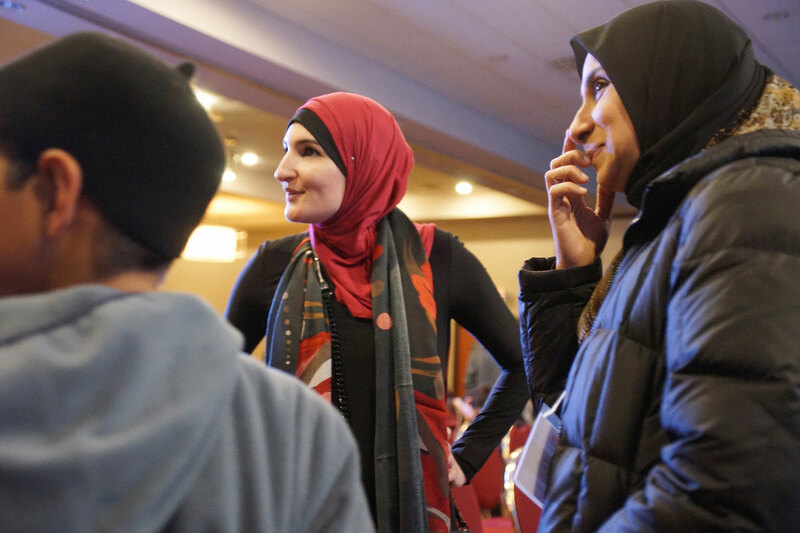 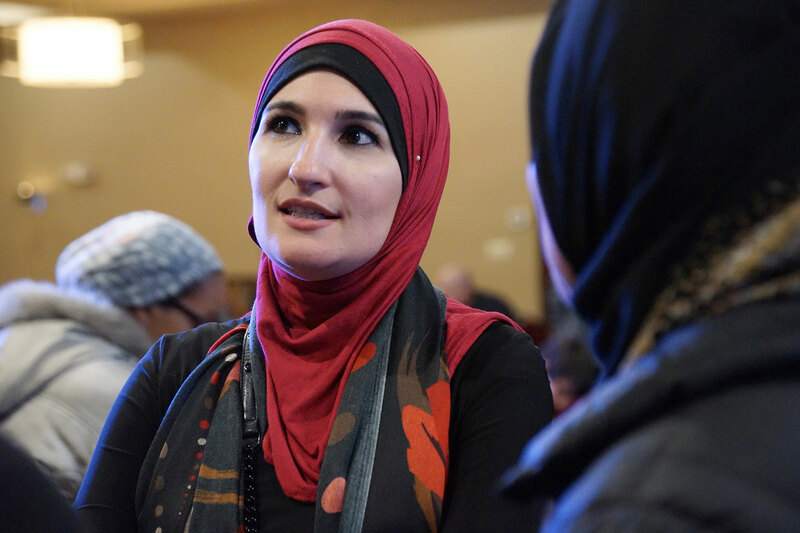 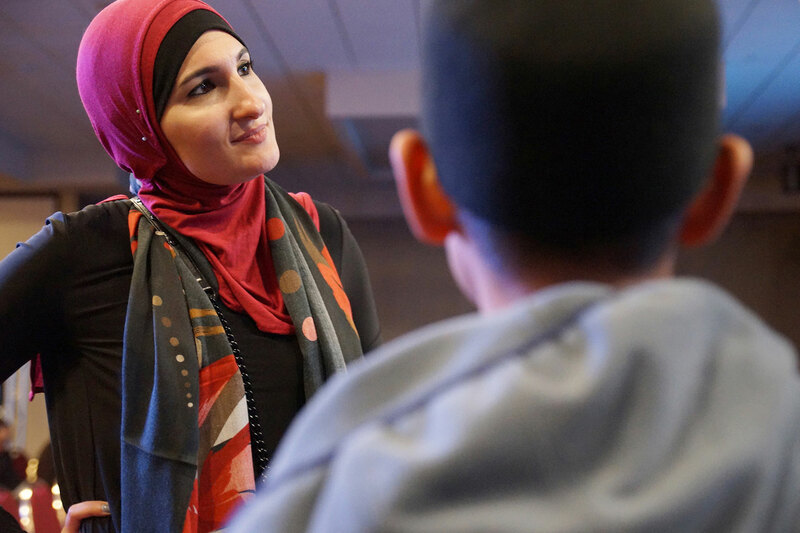 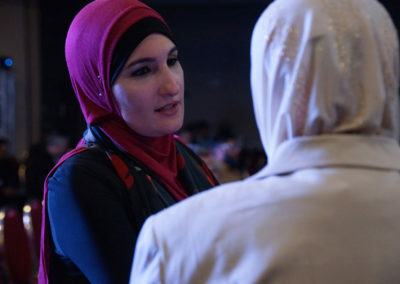 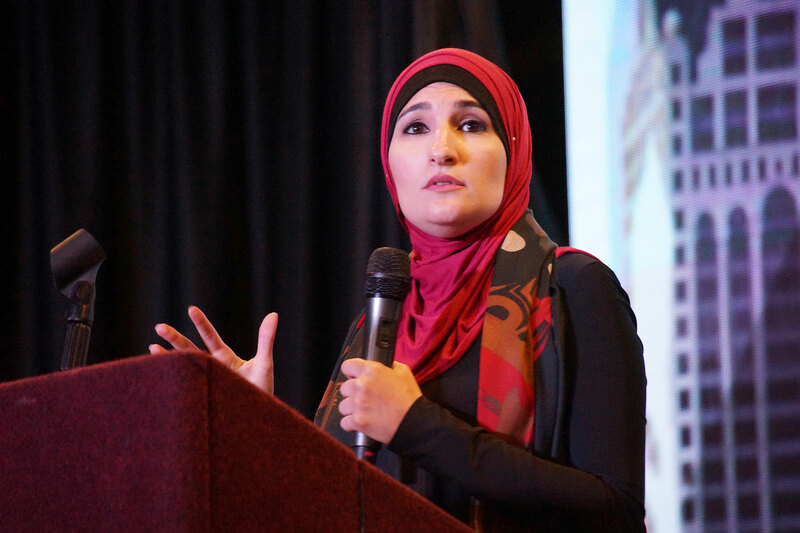 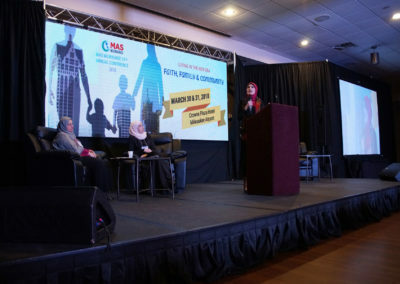 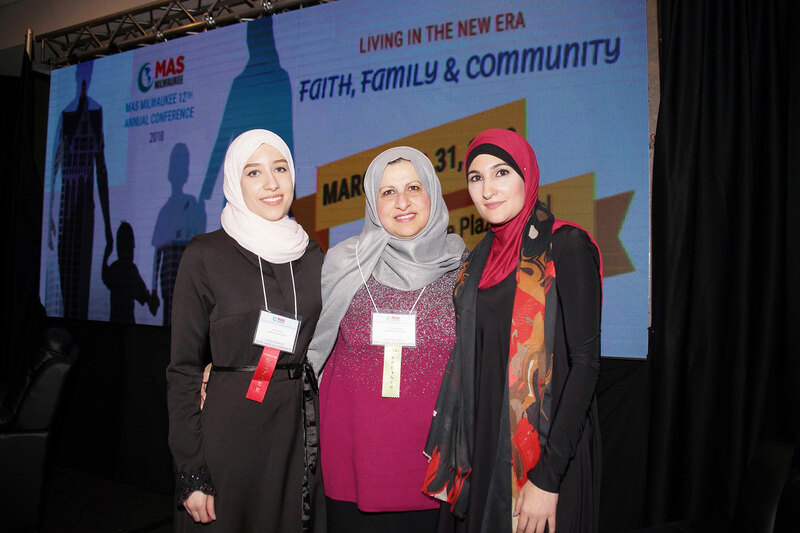 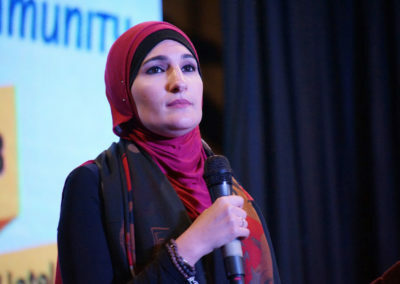 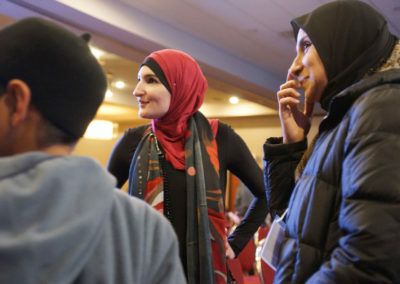 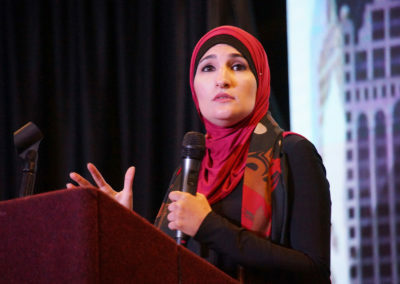 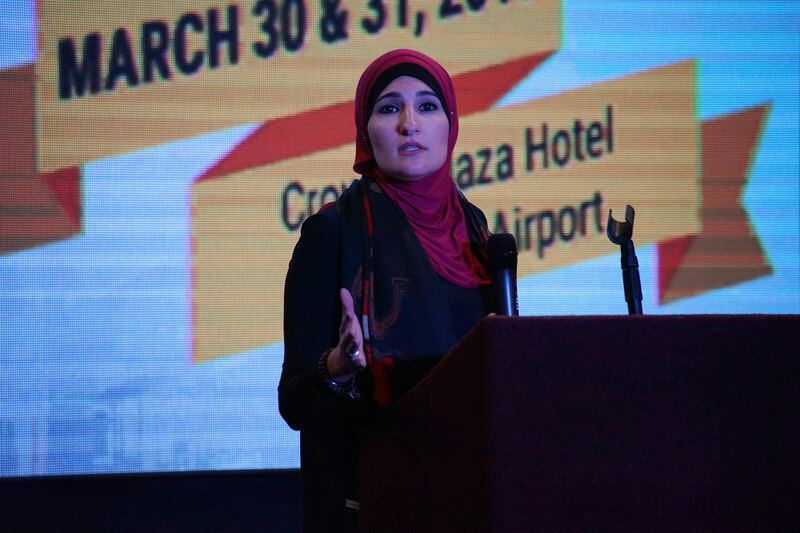 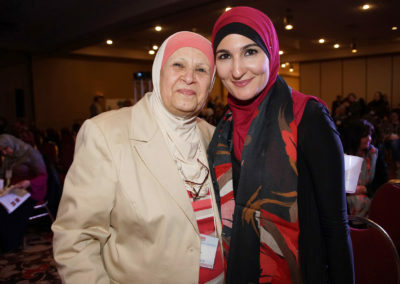 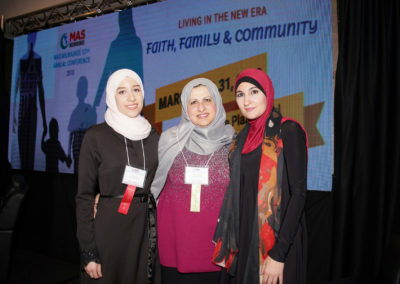 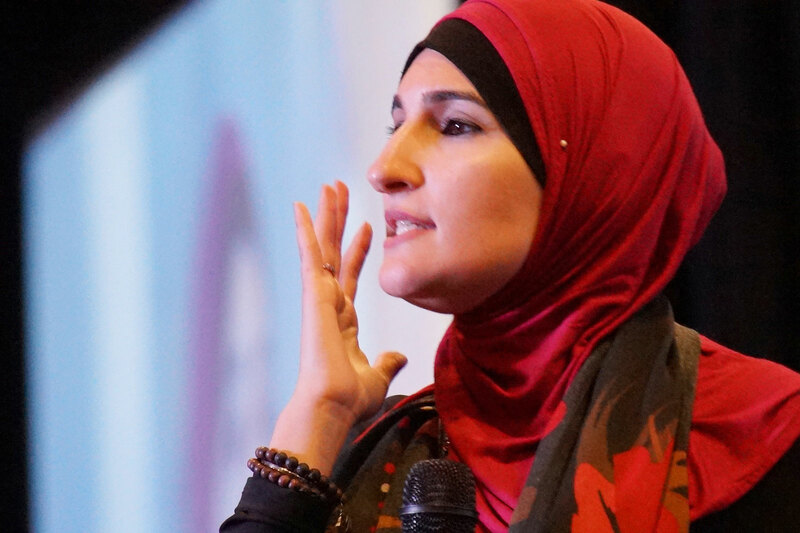 I’m tired of both Muslim extremists and right-wing extremists defining what our religion is,” Sarsour said.